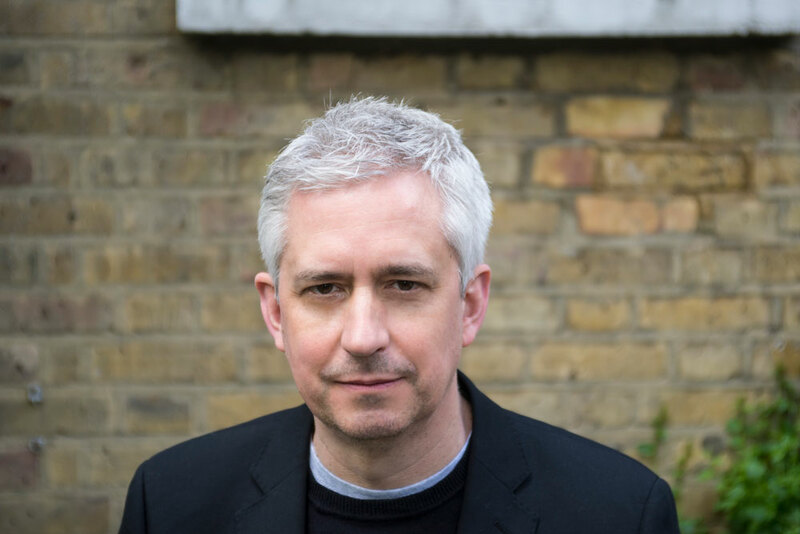 Arvon is delighted to announce that Andrew Kidd has been appointed as its new Chief Executive and Artistic Director. Andrew Kidd is the former Publisher of Picador, former Managing Director of Aitken Alexander Associates literary agency, the co-founder of Alexi Books and the co-founder and Chair of the Folio Academy Foundation/Rathbones Folio Prize, for which increased funding was secured last week. Andrew succeeds Ruth Borthwick, who has been the Chief Executive at Arvon for ten years. During that time she has overseen a significant development of the charity’s work, including a major renovation of its Shropshire centre, an expansion of its work with teachers and a new digital programme. Jeremy Treglown, Chair of Arvon: “We have a big capital project to get cracking on at Ted Hughes’s old Pennine house, Lumb Bank, work to do on our other writing centres in Devon and Shropshire, and a programme brimming over with stimulating courses.